Looking for comfortable Super Sonico Japanese Waifu Pillow Dakki Pillow Cover? Coosfly.com has the new dakimakura to accompany you every night. Why not sleep with the super Soft body pillows in your arms? Comfortable beyond imagination. Saekano Dakimakura Megumi Katou Anime Girl Hugging Body Pillows Cover Case,Dimension: 50cm x 150cm OR 50 x 160cm Four Fabrics to Choose From (Peach Skin, Japanese Textile, Natural Velvet, 2Way Tricot,you could choose the Dakimakura pillow cover at different size and fabric as you like. 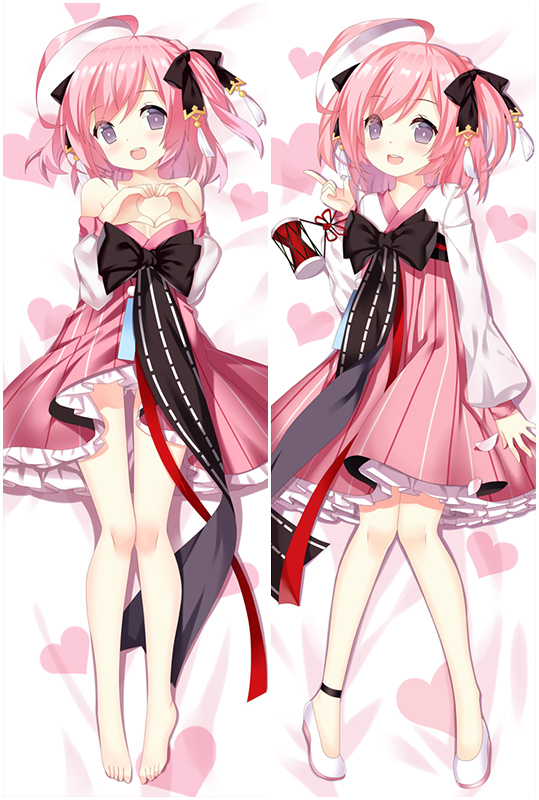 Looking for comfortable Re:Life In A Different World From Zero Hugging Body Bedding Pillow Case ?coosfly.com has new two way tricot Super Dakimakura body pillow to accompany you every night. Why not sleep with an Re:Life In A Different World From Zero Hugging Body Bedding Pillow in your arms? comfortable Beyond imagination. Looking for comfortable Super Sonic Game Dakimakura Otaku Hugging Body Bedding Pillow?coosfly.com has new two way tricot Super Sonic Game Dakimakura body pillow to accompany you every night. Why not sleep with an super Soft Super Sonic Game anime dakimakura pillow in your arms? comfortable Beyond imagination. The newest Super Soniko Dakimakura is coming with the most favourable material and cost-effective price. Have you ever seen Soniko split? Her beautiful legs haven't attracted you yet? Take Soniko home now and you can receive the Waifu pillow only within a week. The softness of 2 way Tricot will amaze you, just try for one time! New super soniko waifu pillow now appears in New Year 2017. It comes with two situations, one is shy and another is cool. You can own two of her at the same time now. What a pleasure! If you want to buy one cost-effective, peach skin is high recomended. It is The most favourable material with Nice durability. Are you a grown man who want a LEWD Soniko dakimakura but afraid of being laughed at? It's okay, lots of waifuists have a dakimakura body pillow of their waifu, It feels so nice to sleep next to Soniko waifu body pillow, to be able to wake up next to them. If you want the softest feeling, 2 way tricot is a very smart choice.